This quick egg noodle soup is one of the reasons why I always have homemade stock in my freezer. Although my treatment is behind me, when I am tired and want something nourishing in a hurry, this Egg Noodles in Broth dish is perfect for me. A soothing standby, this nutritious soup is great for those on either a neutropenic, anti microbial, low fiber or bland diet. 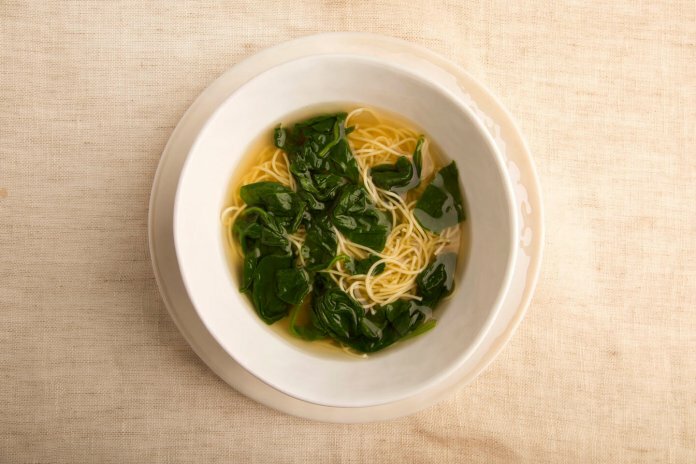 The spinach adds minerals and vitamins, and if you need them, the noodles add calories. All in all, this is a perfect treatment comfort food. 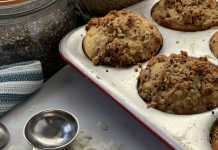 To learn how to make this recipe click here to watch the video. Bring the broth to a boil. Break the pasta into the broth and cook until just tender. Break up the pasta with a kitchen knife if you want the noodles shorter. Stir in the spinach, and cook for 2 more minutes. Serve with a little Parmesan cheese, if desired. The taste of the stock or broth is important for simple soups like this. 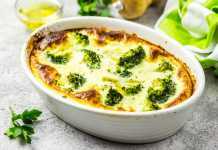 If you buy pre-made or canned, if you don’t already have a favorite, try buying several brands of low sodium stock and taste each to find which you like best. You can freeze the others to use in soups or dishes that have lots of strong flavors.